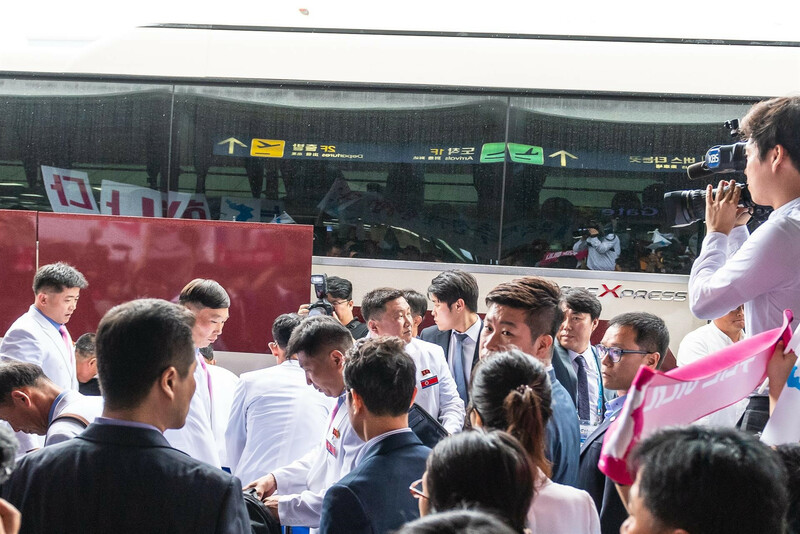 The tensions that simmer below the surface of even carefully-choreographed international sports gatherings like today’s landmark International Shooting Sport Federation (ISSF) General Assembly had become apparent even before this afternoon’s crunch Presidential vote. 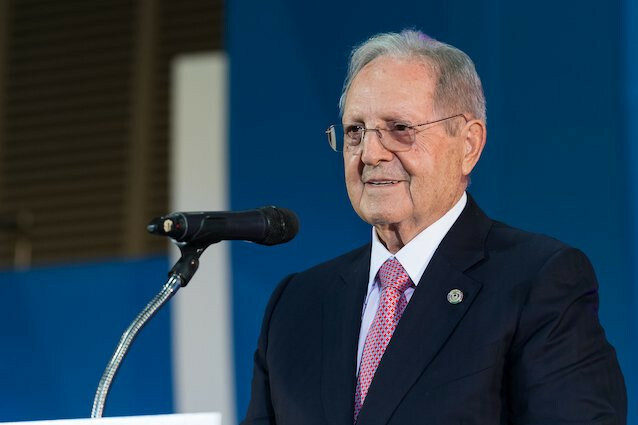 Olegario Vázquez Raña was elected Honorary President of the International Shooting Sport Federation (ISSF) here today, as his 38-year reign as President drew to a close. 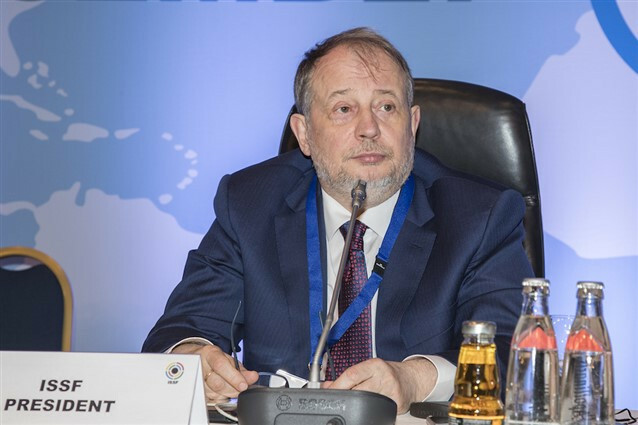 Vladimir Lisin of Russia has been elected President of the International Shooting Sport Federation (ISSF) in a dramatic knife-edge ballot at the body’s 68th General Assembly here today. The United States won three gold, one silver and three bronze medal in the 10-metre mixed team events at the 2018 International Shooting Sport Federation (ISSF) Championship of the Americas in Guadalajara. The International Shooting Sport Federation (ISSF) Ad Hoc Committee for Sustainability met for the first time in Frankfurt. Day two of competition at the International Shooting Sport Federation’s (ISSF) World Championships saw four different nations win gold in the four finals at the Changwon International Shooting Centre in South Korea. 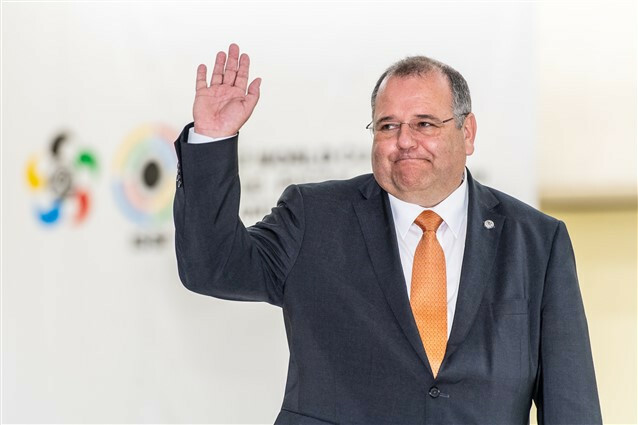 International Shooting Sport Federation (ISSF) secretary general Franz Schreiber has claimed North Korea participating at the upcoming World Championships in Changwon in South Korea will be another example of sport being an "instrument of peace". 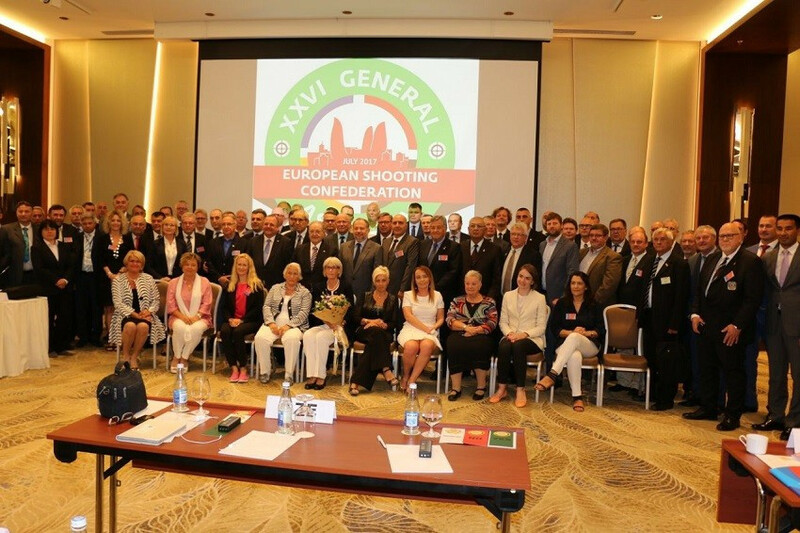 Russia’s Vladimir Lisin has been re-elected as the European Shooting Confederation following the organisation's General Assembly. The International Shooting Sport Federation (ISSF) has approved plans for which disciplines they want to feature at the Tokyo 2020 Olympic Games. An appeal launched by the Asian Shooting Confederation (ASC), the Kuwait Shooting Federation (KSF) and three Kuwaiti competitors after last year’s Asian Championships in the country was stripped of its Olympic qualification status has been dismissed by the Court of Arbitration for Sport (CAS). 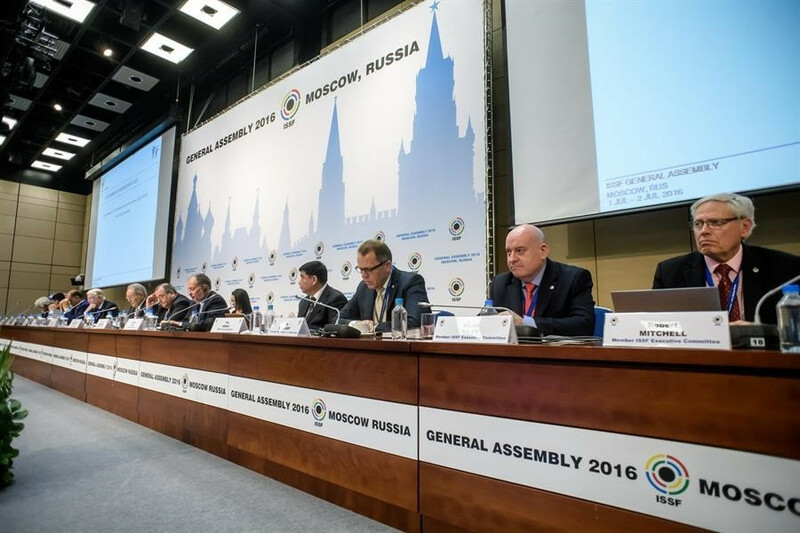 The International Shooting Sport Federation (ISSF) has published audited annual financial accounts for the first time, in a move that makes plain the full extent of the body’s dependence on the Olympic Games for its financial stability. 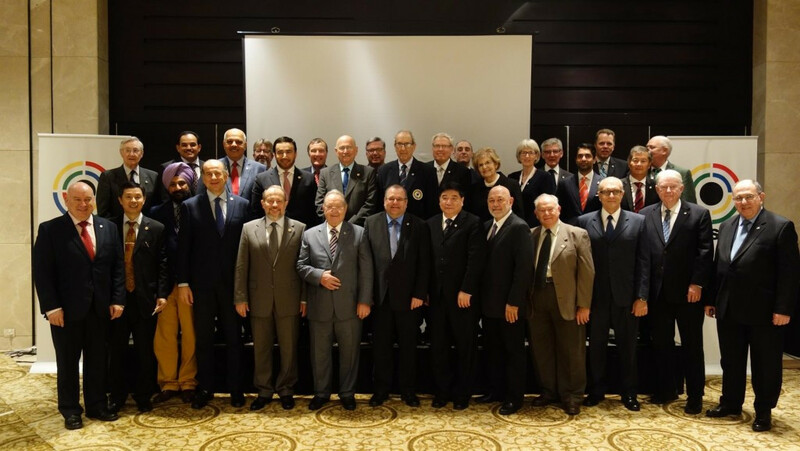 The Kuwait Shooting Federation (KSF) has been formally suspended after the International Shooting Sport Federation (ISSF) confirmed the decision of its Administrative Council at the organisation's General Assembly in Moscow. 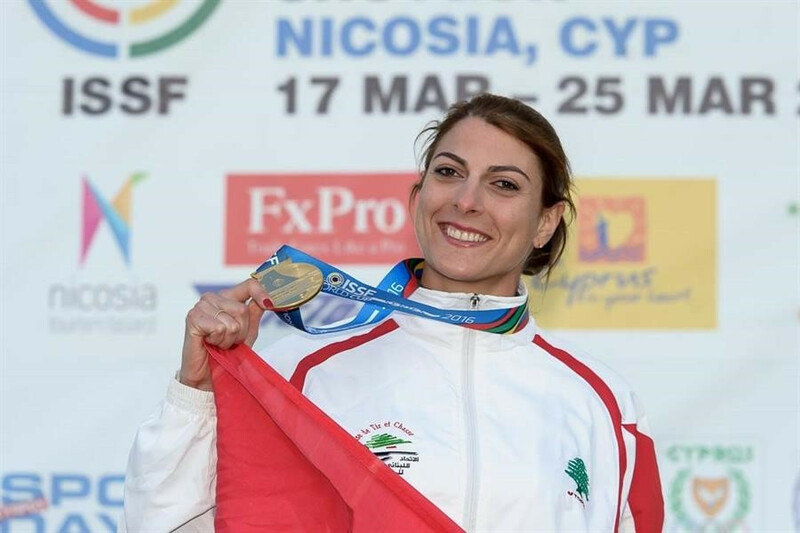 Lebanon’s Ray Bassil won the first gold medal of her career as the International Shooting Sport Federation (ISSF) Shotgun World Cup continued in Nicosia today. 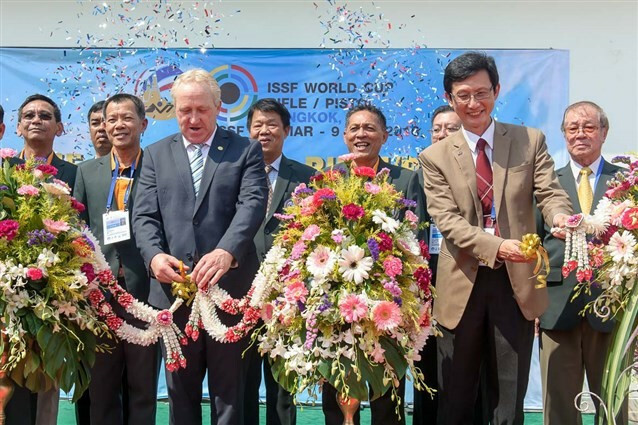 A total of 331 athletes are expected to compete at the first International Shooting Sport Federation (ISSF) World Cup of the season in Bangkok. 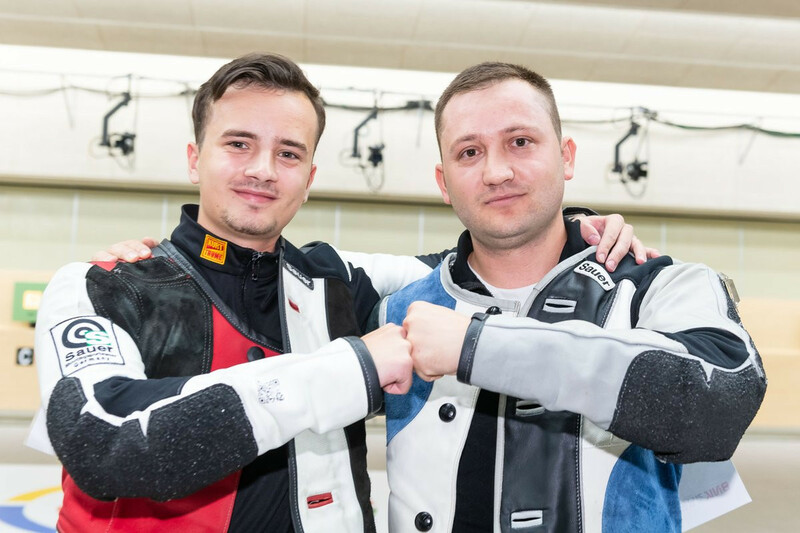 Serbia's Andrea Arsović and Turkey's Yusuf Dikeç claimed the women's 10 metre air rifle and men's 10m air pistol titles today at the European Championships in Győr as the battle for Rio 2016 Olympic quota places heats up.